Denmark is going to start seizing refugees' valuables. A sign marks the border to Denmark along the A7 highway on Jan. 6, 2016, near Padborg, Denmark. Amnesty International has criticized the law as “mean spirited,” and some critics have compared it to the confiscation of valuables from Jews during World War II. Denmark’s center-right government has defended the measure, saying that it merely holds asylum-seekers to the same standards as Danish citizens, who are required to sell their assets before claiming unemployment benefits. 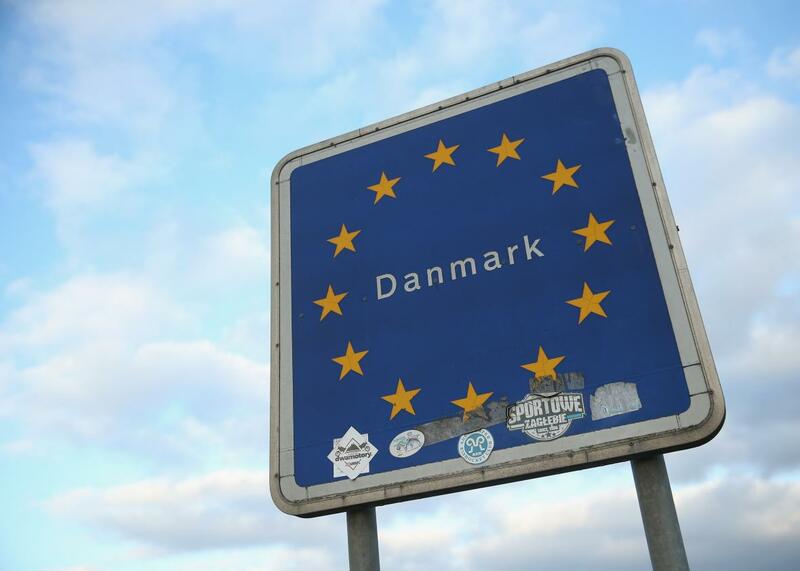 But Danes aren’t subjected to police searches to determine those assets, and many have unemployment insurance that prevents them from having to sell their valuables. As most asylum-seekers are destitute, such laws affect a relatively small number of people. (Swiss authorities collected a slightly more than $200,000 from 112 people last year. The country’s total population of asylum-seekers is around 17,000.) However, another Danish measure, which extends the time requirement for family reunification, may ultimately affect more people. Previously, refugees arriving in Denmark could apply for their spouses and children to join them after one year. The new law raises that to three years. U.N. agencies have suggested the change may violate a number of international treaties signed by Denmark. Though a member of the EU, Denmark had previously negotiated the right to opt out of EU asylum rules as a condition of its membership. It now appears to be drifting further from Brussels’ orbit.